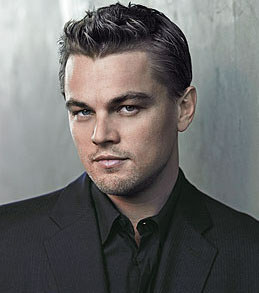 Washington, Aug 26 : Leonardo DiCaprio is getting super skinny for his new action film `Inception,' it has emerged. "There''s an action scene coming up at the end of the year in which he needs to appear emaciated, so the pressure is on," Contactmusic quoted set insider as telling RadarOnline. com. The source added: "Leo isn''t the kind of guy who can just lose a radical amount of weight... He''s following a strict diet and is embarking on a rigorous workout regime. "Leo''s a pretty determined kind of guy, when he sets his mind to things he always achieves them. Though this is going to be hard for him, you can guarantee he''ll succeed."